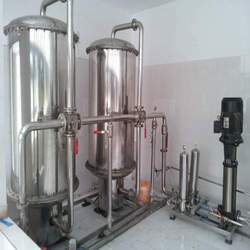 With years of rich industry experience, we have emerged as one of the leading Manufacturer, Wholesaler, Retailer, Exporter, Service Provider of Water Treatment Plants, Water Treatment Chemicals, Water Treatment Plants Consultancy Services, etc. 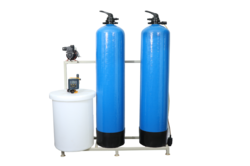 We are engaged in offering quality range of Water Treatment Plant that is designed in line with requirement of Industrial standards. 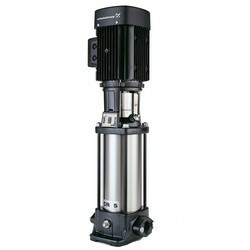 Compact in design, these plants help us cater to the imperative requirements of industrial process. 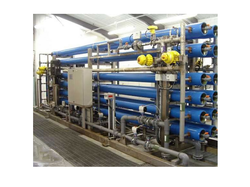 Easy to operate, these water treatment plants are known for optimum performance and low maintenance. 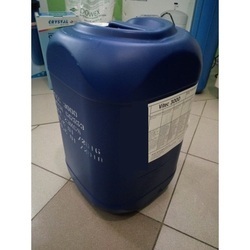 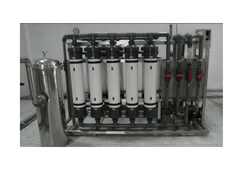 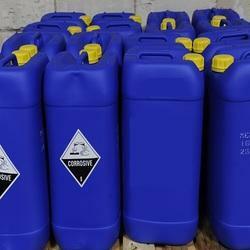 We are specialized in Packaged Drinking Water Plant. 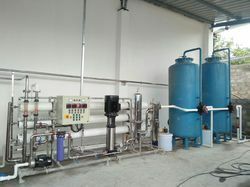 Plants available in Stainless Steel, Mild Steel and FRP construction. 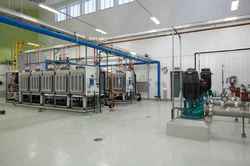 All our plants meets the BIS Standards. 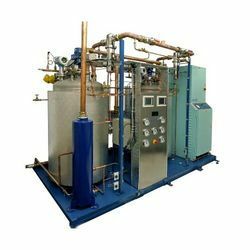 We Clear Aqua., designs and manufacturers of Demineraliization Plants & Water Softening Plant using Ion Exchange Technology. 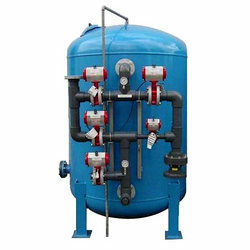 It can be installed and used for hotels, boiler feed applications, cooling water recirculations, water softening applications, industrial washing machines etc. 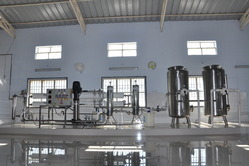 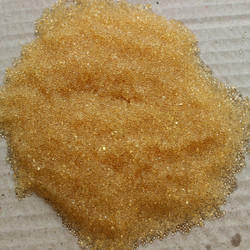 Various type of resins will be used as per the Feed Water analysis. 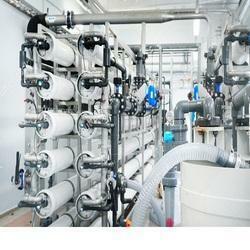 Ion Exchange Plant available in Mild Steel Rubber Lined Vessel, LLDPE and FRP constructions. 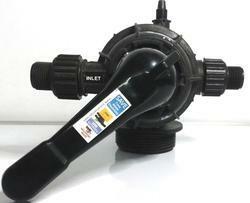 Multiport Valve and Butterfly valves will be used as per the flow rate of the plant. 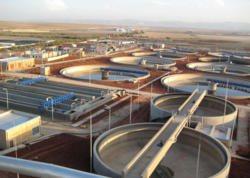 Prominent & Leading Manufacturer from Tiruchirappalli, we offer industrial sewage treatment plant. 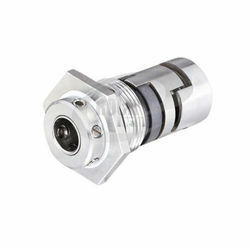 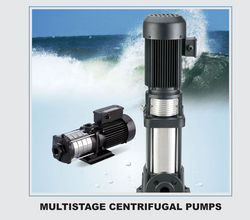 Offering you a complete choice of products which include cri pump mechanical seal. 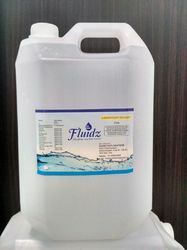 Our product range includes a wide range of de ionized water and de mineralized water. 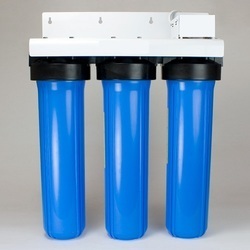 Pioneers in the industry, we offer iron removal filters, pp wound cartridge filters, bag filters and pp spun cartridge filters from India. 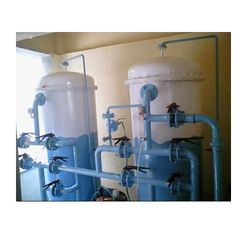 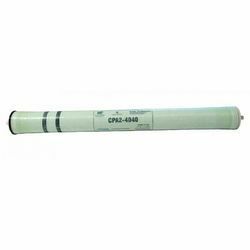 Leading Manufacturer of ultra filtration system from Tiruchirappalli.